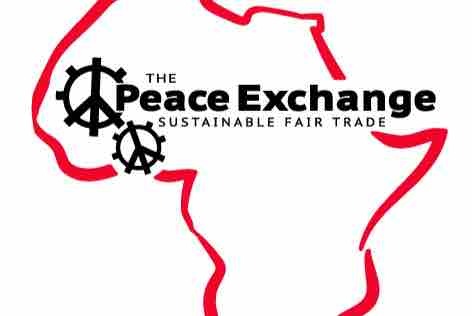 The Peace Exchange is a Non-Profit Fair Trade Federation Member working to help others in need around the globe. 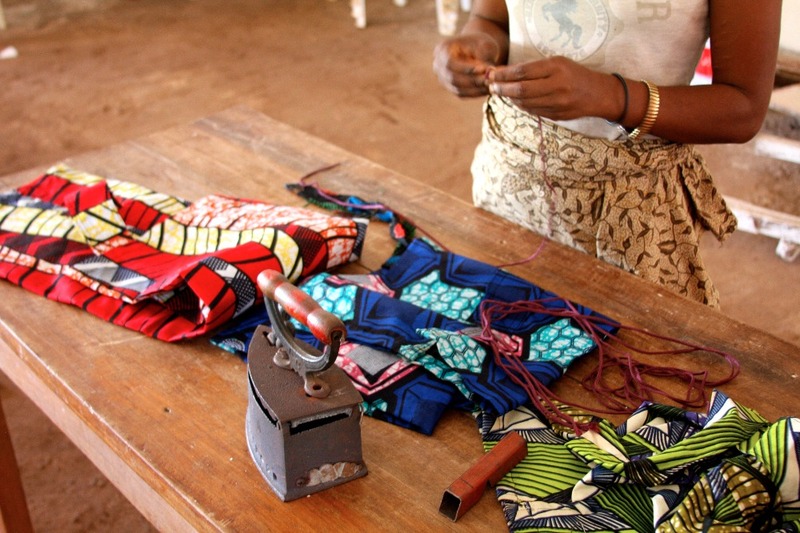 Our sewing centers Empower Women with first time artisan jobs, supporting their children and community. 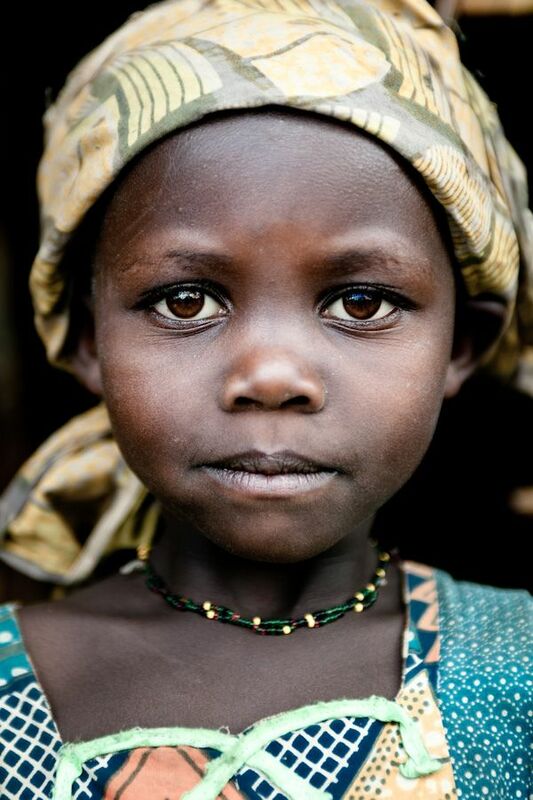 ￼￼ The new Peace Exchange sewing center is opening in Goma DRC Congo. Help us Employ new Artsisan women with your Donation today! 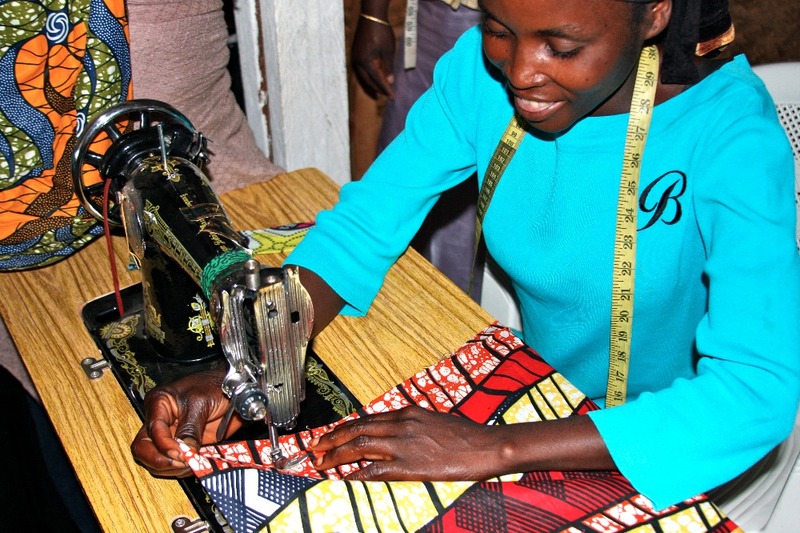 From our sewing center cutting tables to retail centers Globally, each item sold is changing lives. Help us and be part of that change. Your donation will help fund women's salaries, repair vandelized equipment and purchase other artisan tools. 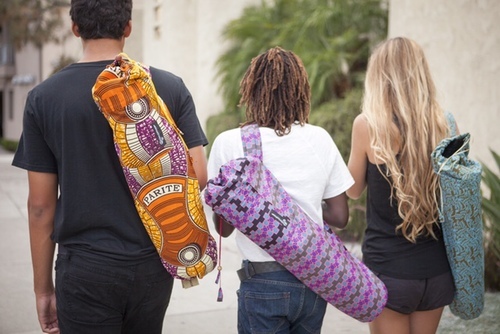 This will help start a new future for many women via fair trade. Live and ready to go. We have moved to Goma and need your support for the transition of the new sewing center. Thanks for all the love and support! Happy Friday! Thank you for all of your donations. Many of you giving behind the scenes... we are grateful! Still pushing to hit the $5k needed to grow and make some positive changes to our fair trade programs. Your partnership is needed and much appreciated. Great cause- shining a light on the conditions and misfortunes of these women and their families who sew their lives back together with the help of the Peace Exchange. You have uplifted so many lives with your work, Katie. You're such an inspiration to me! Your new strategy sounds like a winning plan. Nice recovery...smart and quick... from a would-be disaster to Peace Exchange.